We all desire glowing, vibrant skin that will keep us looking young and energetic as we age. Celebrities pay thousands of dollars to keep away the signs of aging, but there may be a cheaper and more natural alternative sitting in your spice cabinet. Turmeric, the main ingredient in curry, is a spice that originates from India. Besides spicing up your dinner, you can also use turmeric for glowing skin. In this brief article we’ll answer the question that so many people are dying to find out: How does turmeric help your skin? 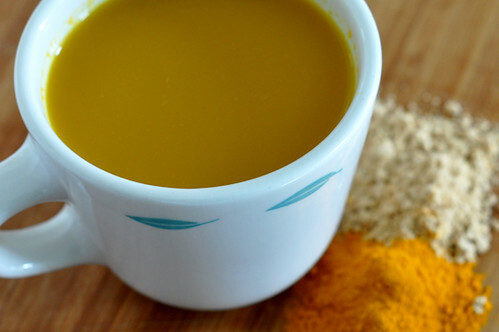 Turmeric is an effective anti-inflammatory. For those of us who are left with scars and marks from our teenage struggles with acne, using turmeric creams and face masks can help to eliminate these scars over time. Turmeric can also be used for people with seasonal allergies that can cause redness, rashes and swelling on your skin. There´s no use in fighting the inevitable—all of us are going to get older and that comes with the wonderful benefits of sagging, wrinkly skin. Unless you´re willing to shell out thousands of bucks for some costly (and dangerous) face lifts, taking turmeric might be another option. Turmeric has been found to reduce the cellular damage which is a signature of old-looking skin. You might not look like you´re twenty when you hit retirement, but taking turmeric can definitely take a few years off of your skin appearance. Turmeric is loaded with superoxide dismutase (SOD) which is a fancy way of saying that is an antioxidant that will help protect your skin cells from oxidative damage. In fact, turmeric is the sixth highest on the list of herbs and spices loaded with antioxidants. Antioxidants help to rejuvenate your skin cells by slowing the effect of oxidation which causes your skin cells to dysfunction. Okinawa island in Japan is renowned for having one of the highest rates of longevity in the world. Their trick: drinking turmeric tea on a daily basis. Other studies have shown that giving a small dosage of turmeric to fruit flies on a daily basis lengthened their life span by over 25%. If it works for fruit flies, it´s worth a shot! Depending on your skin color, adding a small amount of turmeric to your base foundation could give you a mesmerizing glow. For women with a natural tan, turmeric could a be a natural way to highlight your skin tone while providing needed nutrients and healing agents all at the same time. This is the one make up that helps your skin instead of damaging it. 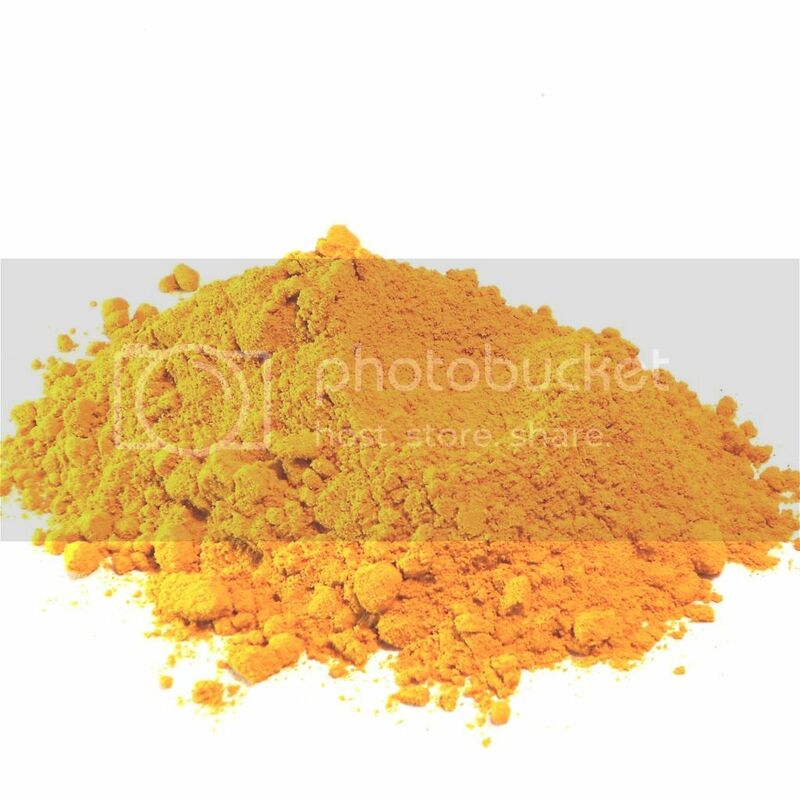 But be careful, if you´re light skinned, too much turmeric in your foundation might leave you looking jaundiced or sea sick! We all love a great tan, but too much sun is a dangerous thing. Thousands of people suffer from skin cancer every year, and if your skin cancer turns into melanoma, it can be deadly. Turmeric surprisingly has anti-skin cancer properties and it has been proven to inhibit the growth of melanoma. Nothing is worse than having flabby, elastic skin. Recent research has shown that turmeric is also capable of slowing the formation of an enzyme called elastase. This enzyme stops elastin from forming and elastin is a key ingredient in keeping skin smooth and pliable. Basically, turmeric allows your body to naturally form the elastin it needs to maintain your skin silky. Even if you take dozens of skin supplements, avoid all greasy foods, and do everything in your power to care for your perfect skin, a frowning face doesn´t exactly do wonders for a youthful appearance. In fact, frowning and “angry” faces are known to cause wrinkles faster. Turmeric is also recognized as a mood enhancer. It may help combat depression and lift people´s moods. The happier you are, the less frowns will come across your face, and the more vibrant your skin will appear. Using turmeric isn´t for skin care or only for women. The occasional nick from shaving can be taken care of with a dab of turmeric cream as well. Turmeric will help to strengthen the body´s natural healing abilities through increasing collagen synthesis rates, improving wound contraction, and strengthening your skin tissue. So guys, next time you´re a little hasty with your morning shaving routine, consider stealing a bit of the turmeric face mask your partner uses. Turmeric is truly a “wonder-spice” and it seems like every day scientists and medical professionals are discovering new uses for this staple spice of eastern cuisine. Adding a little bit of turmeric to your diet and using a turmeric based face mask at least once a week will undoubtedly do wonders for your skin.